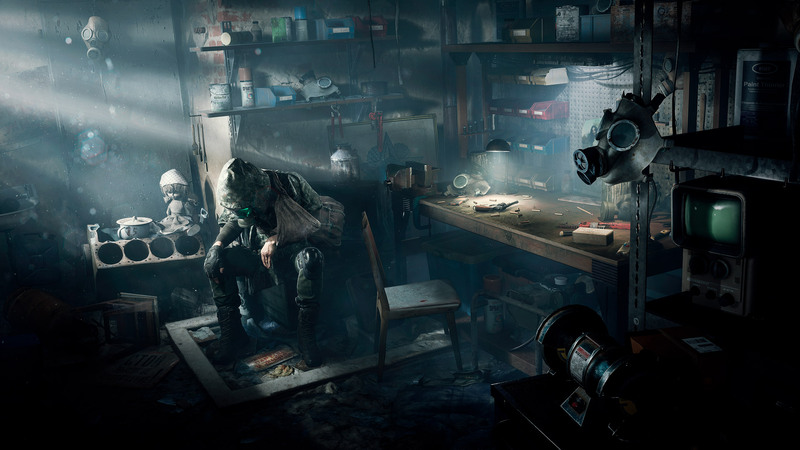 Through its website, The Farm 51 studio, creators of Painkiller Hell & Damnation, Get Even and the recent World War 3 has published new images and teaser trailer of Chernobylite. 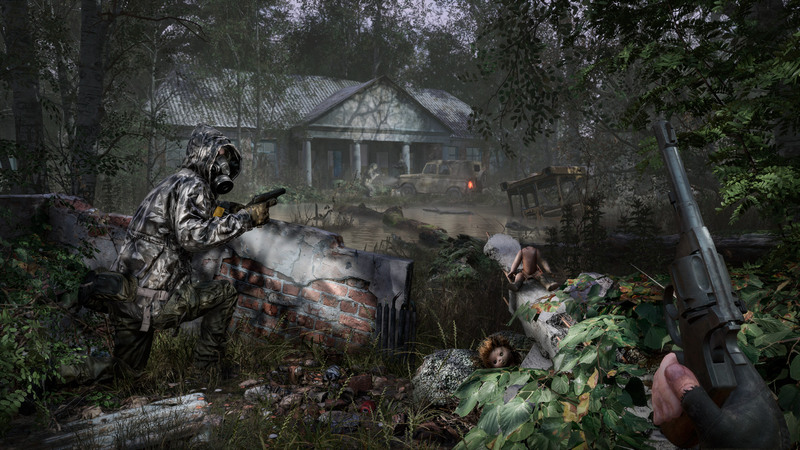 Studio’s next survival horror in the first person that will be set after the accident of Chernobyl. 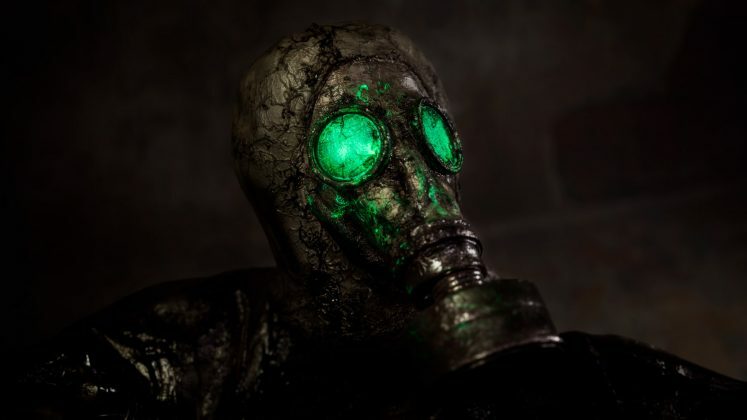 Chernobylite will tell a story of conspiracy, terror, survival, love and obsession, in a form of video game. 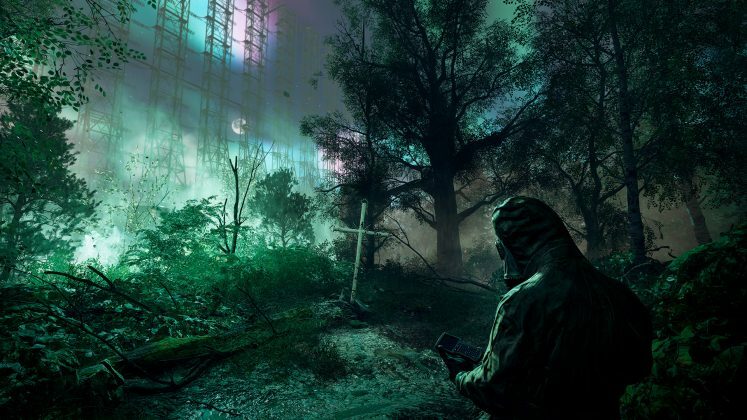 The development team has spent a lot of time in the Chernobyl exclusion zone (or simply The Zone), collecting all the data and materials required to create the ultimate survival horror experience after the Chernobyl disaster. 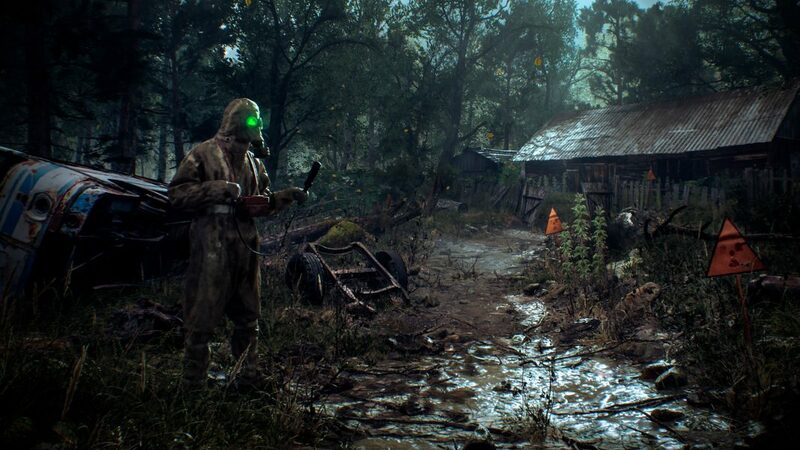 Its objective will be to provide the latter with a deep and emotional history, through a stunning recreation of the Chernobyl area, achieved with a detailed 3D scan of the rendered area later in Unreal Engine 4. 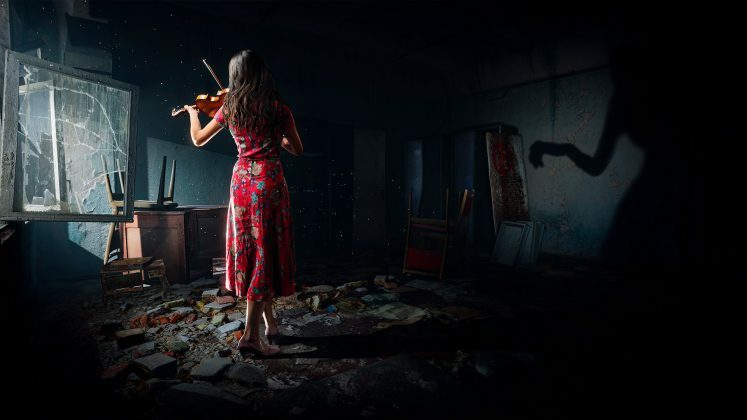 In the coming months, in addition to showing photos and videos of trips to the Chernobyl area, the studio will show some game materials and some clues about the story and characters.